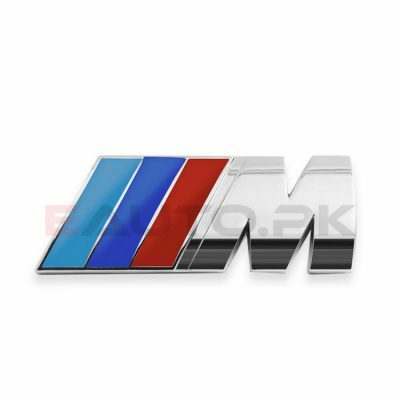 For most people, their car is a prized possession. 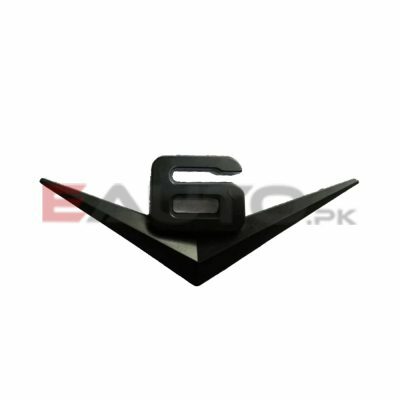 It is a reward for many years of hard work and toil and so it is not something outrageous to want to decorate it. 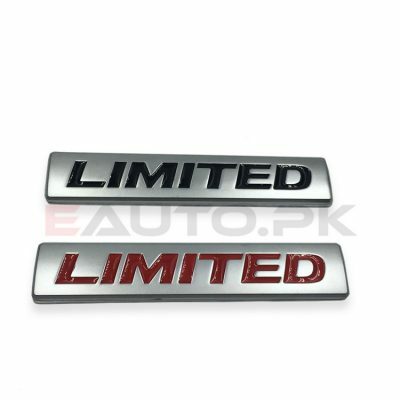 After all, you would want your car to not only have a bit of extra flair and style but also a small part of your own personality and maybe a personality of its own. 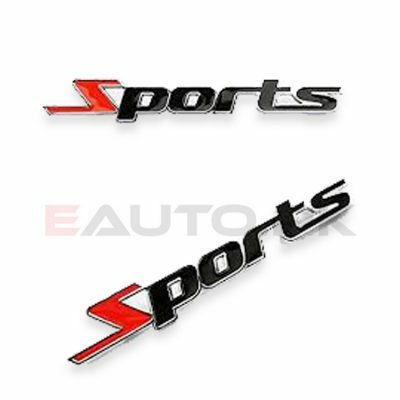 There is no better way to express this sentiment than branding the car with its own brand and name that would give it a sense of personification. 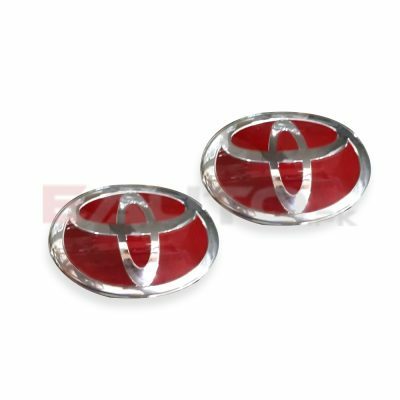 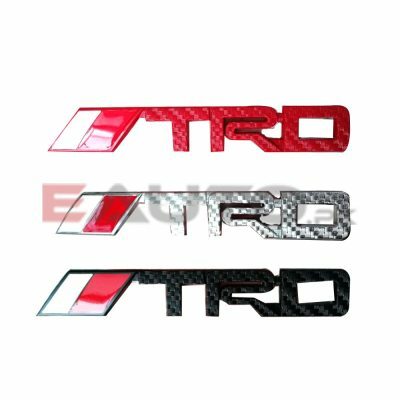 For this purpose you need a monogram and we here at EAUTO provide you with the opportunity to shop online for the best quality car monograms in the market. 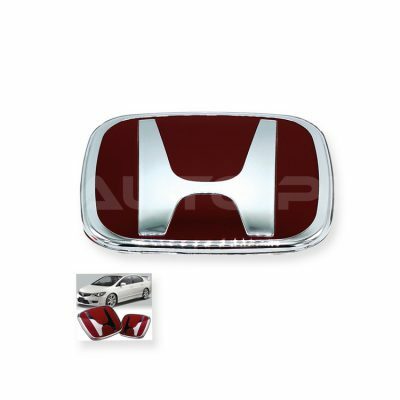 Customize your car by adding a monogram of your car brand on your car. 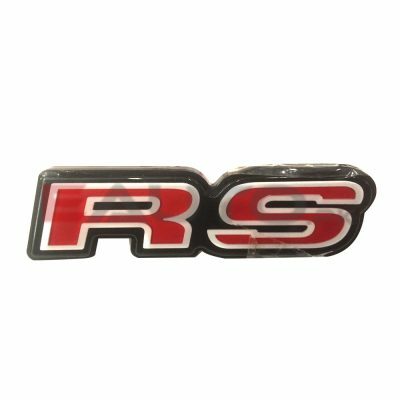 You can glue it on or screw it on with nuts, but we guarantee you they will make your car look better. 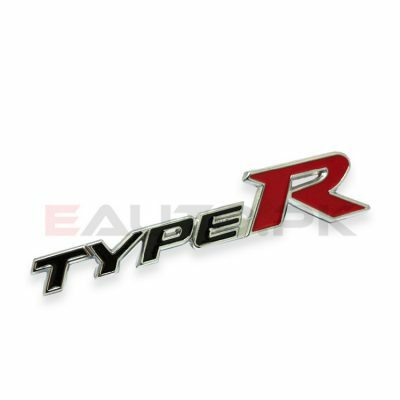 It doesn’t matter if you drive a Honda, Toyota, Nissan, Suzuki, Audi or Lamborghini; we have monograms for every car brand and model. 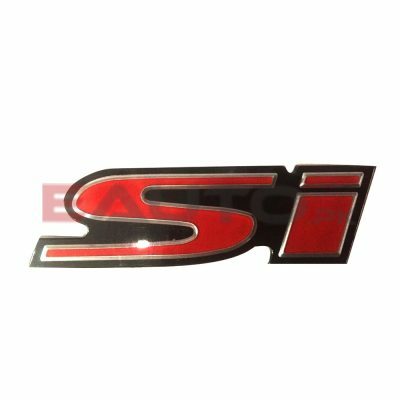 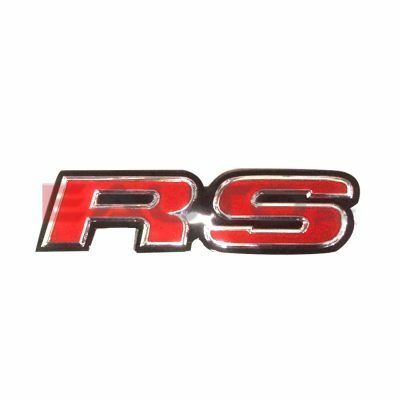 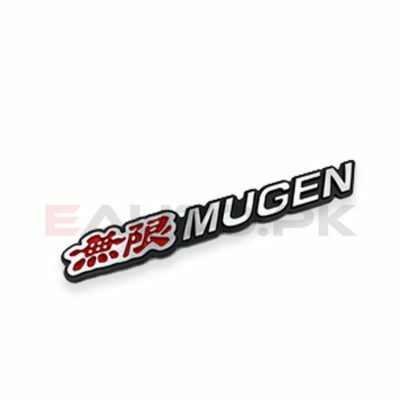 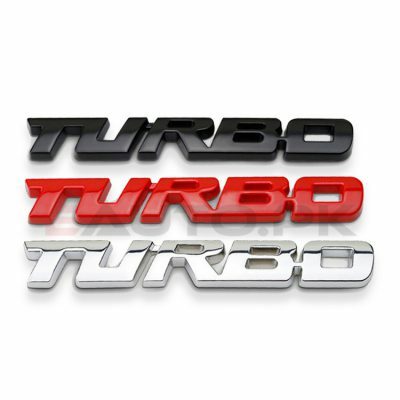 These high quality metal monograms are long lasting and resilient against rain, mud and snow and make your car look cooler with its brand name spelled out stylishly at the back. 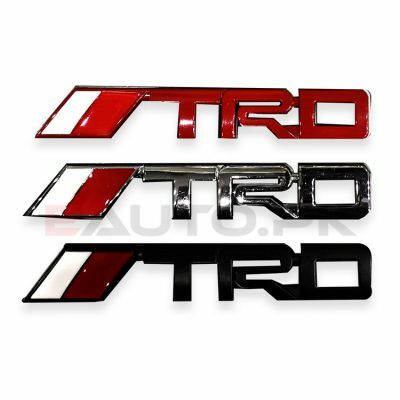 They are also perfect if you want your car to look more sporty and thrilling. 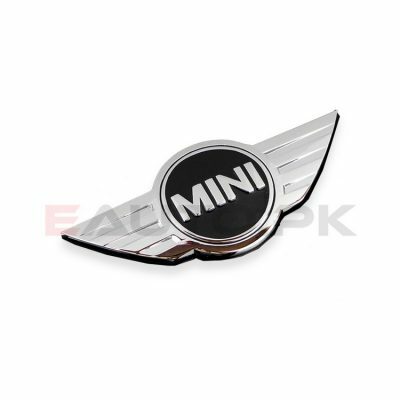 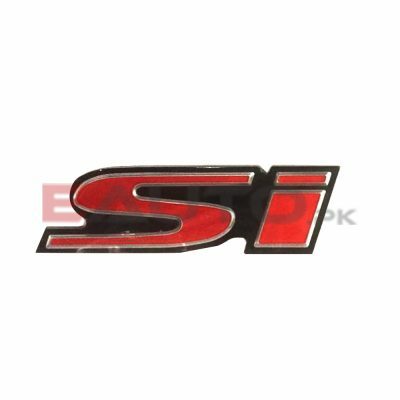 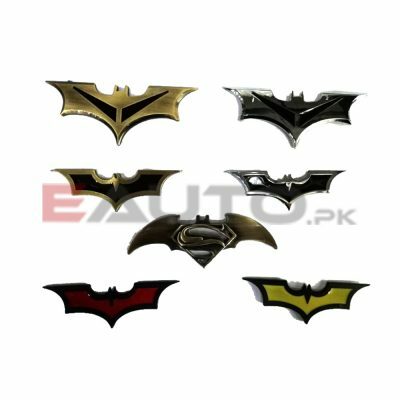 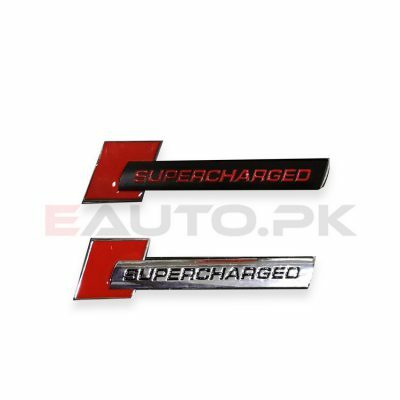 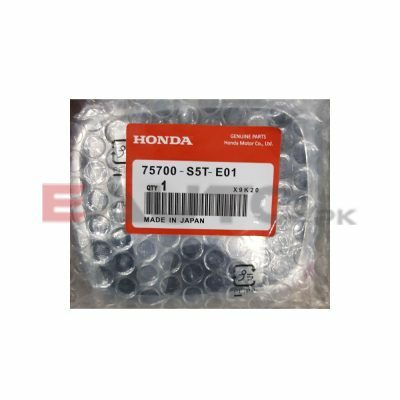 So browse through our huge collection of high quality car monograms and order yours today from EAUTO at the best prices in Pakistan.